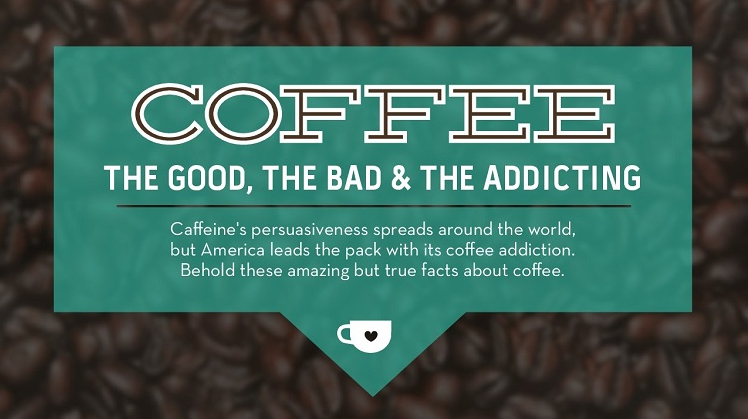 This week, we share an infographic that’s titled “Coffee: The Good, the Bad and the Addicting”. At ADT Healthcare, we are known for discussing issues directly or indirectly related to drug and alcohol addiction. However, this week, we are exploring more socially acceptable forms of addiction. And coffee, my dear, is undoubtedly an addiction that falls into this category.